So it is the end of January – I guess that means it should be time for an update of just what happened this month. Anyone else feel like January is the month that never ends? I mean why do we have one of the longest month as the first month – why can’t February with its 28 days be the first month of the year? Not only is January the longest month, for us Southern Hemisphere folk, it is also the hottest month of the year – it hasn’t been so grand for some Northern Hemisphere places and their snow storms either!. Adelaide had record-breaking highest temp days, Tasmania was hit by fires and Brisbane? Well Brisbane is just Brisbane .. it is always hot here. When the weather is hot & humid like it has been, I honestly don’t really feel like doing too much. As per my previous post, I did manage to go and find some sunflowers but apart from that I was basically either at my place, work or my niece’s place. 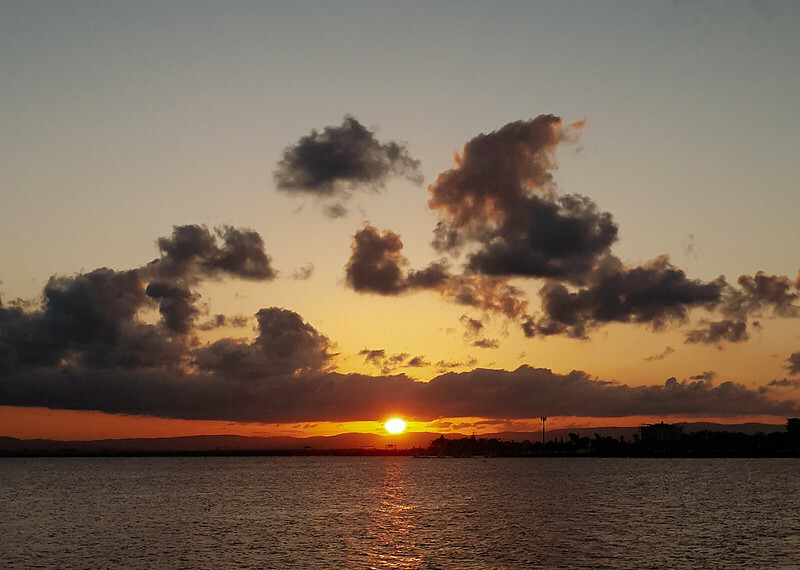 I did go out after work one day for a random drive to see if I could get a good sunset photo from a spot I hadn’t been before – I would like to say this was a success.. and it actually was! 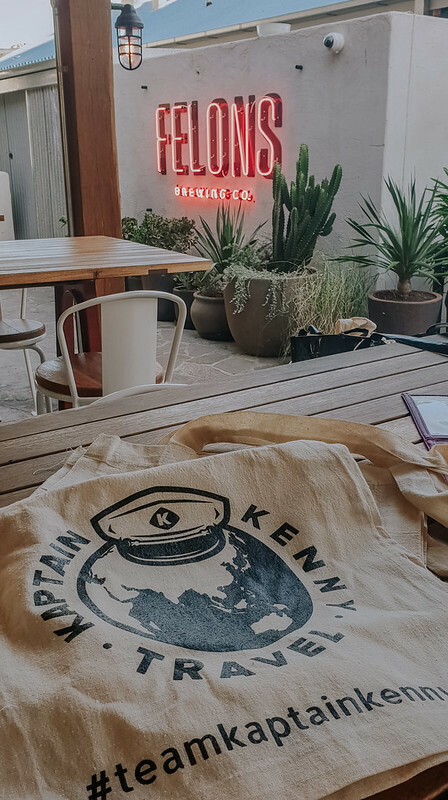 One thing I did this month that actually got me out of my comfort zone was meeting up with some awesome people from Instagram who form part of the #TeamKaptainKenny group. I totes love #teamkaptainkenny .. do you get it?! Contrary to what people who actually know me might think, I do find it difficult to meet new people. I get all anxious and then I don’t stop talking to compensate for me being anxious and then I get more anxious – it’s a bit of a vicious circle really. But I have to say that meeting up with these people that I have only communicated with over social media, was nothing to worry about at all. 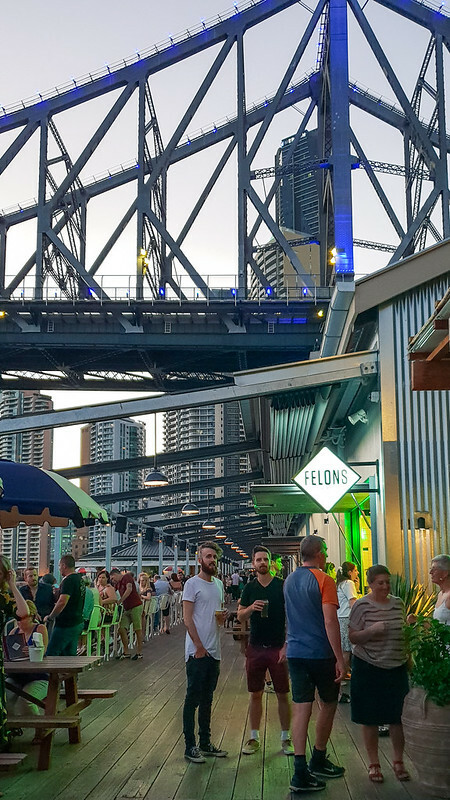 Everyone was super nice and friendly and it ended being a really cool night at one of Brisbane’s newest hotspots – Felons Brewing, just under the Story Bridge. The very cool Felons Brewery, under the Story Bridge. Week three – 6 months old today! Week Four: Off to save the day! This little monkey is where all my photographic energy has gone over the last 6 months! I love our Sunday photo shoots – not sure if she does but she’s not crying so it must mean she loves it. Right?!?! The other big news of January is that I have worked out what I am doing for my birthday in November and I already have the airfares.. yes this might seem a little extreme but I got REALLY good airfares! I had ummed & ahhed about what to do and decided to head back to good old London Town. I mean I could always go to London and feel happy but it kind of felt like a bit of a backup plan to be honest. One day I was sitting at work and all of a sudden Seattle came into my brain. No idea why but it was there. 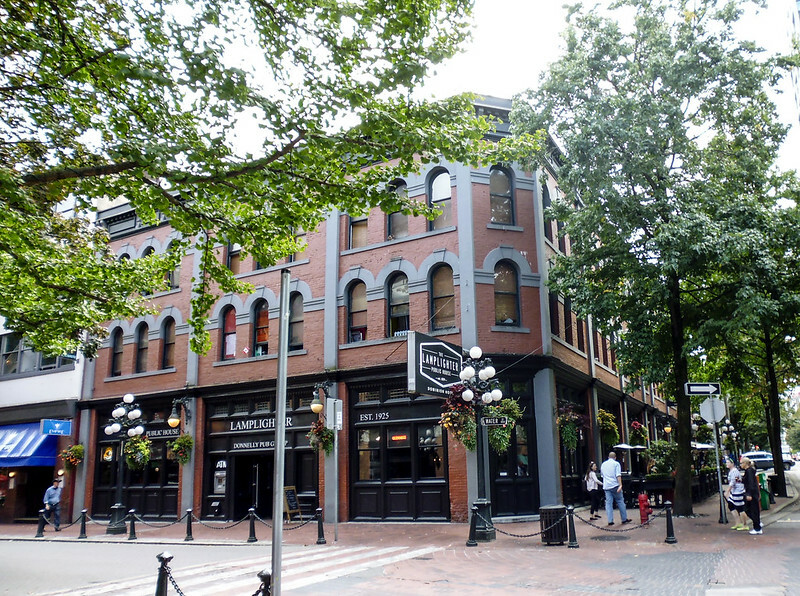 I started thinking more about it – I really wanted to visit Portland and Seattle and I knew there were direct flights from Brisbane to Vancouver, which would make it really easy to get there. I checked flights and saw they were about AUD1100 return, which is pretty cheap. I decided to leave it and wait till I had a bit more money to get the flights. Checked again a couple of days later and they were AUD1700 return.. Thought I would just keep checking every now and then to see what they were like. Decided randomly to check on Saturday 26th January and the flights were AUD987 return! WHAT?!?! I was getting paid the following Tuesday so thought I would wait till then and get them on pay-day then I noticed that it was a sale fare because of the Australia Day weekend so thought I had better get them then & there. I mean.. cheap as chips! So.. the plan is fly into Vancouver for 4 nights, train to Portland for 5 nights, train up to Seattle for 4 nights and then bus back to Vancouver for one more night before I fly back to Brisbane. 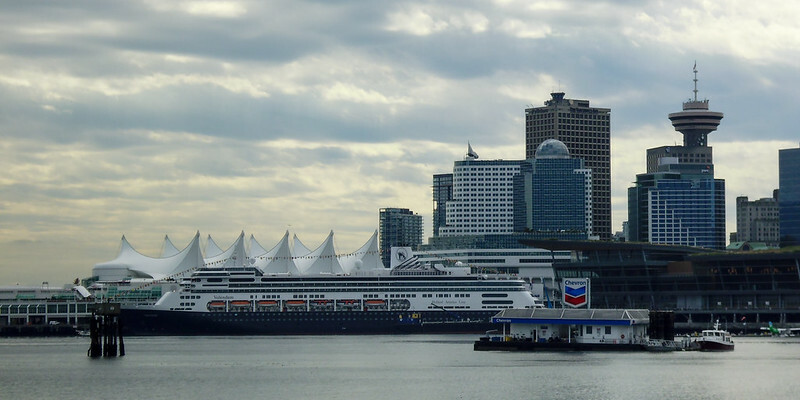 I have been to Vancouver before but am really looking forward to visiting both Portland & Seattle. It’s funny, I was happy enough to go back to London but I just feel really happy about this trip and can’t wait to start getting into the planning proper and decide what I am going to do in each place. So, there you have it – all the happenings of January. What a steal! You’d be crazy to pass that up. To answer your question: my January has been cold. The hubby and I also planned a trip, but ours will be the second week in March. We’re heading out to Salt Lake City, Utah for some skiing (him)/snowboarding (me). Super excited to finally have another trip to look forward to. We were supposed to hit the road today and head to Kentucky for the weekend, but that fell through, so my parents are coming down for a visit. Gotta keep things interesting! I believe it! She’s a cutie!! Haha I’ve been so bad haven’t I!!! I’ve done a couple posts but not a full summary. To be honest, I still haven’t actually finished editing the photos!